Do I still get the offer if I don’t stay for the 4 weeks? Do you have trolleys on site? 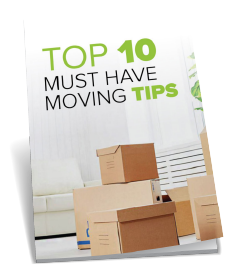 What documents do I need to provide to move in?